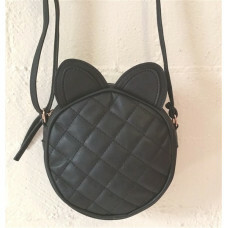 The Purrfect Cross Body Bag! 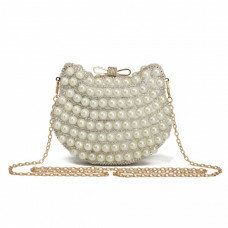 Light weight and comfortable for everyday.. 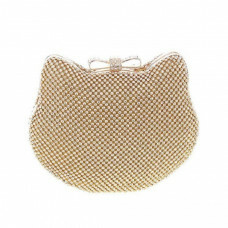 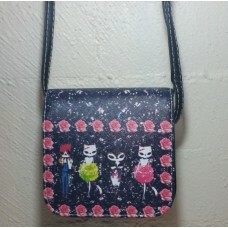 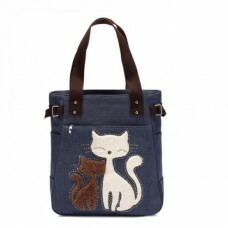 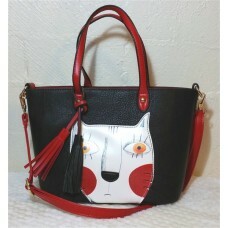 Calling all cool cats... this is the bag for you! 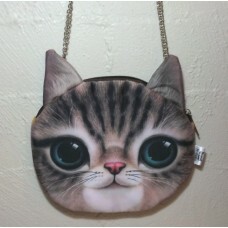 Large enough to fit ever.. 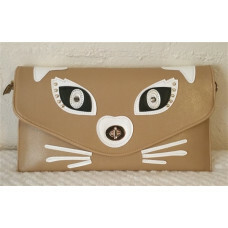 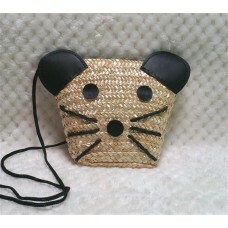 The purrfect lightweight shoulder or crossbody bag for summer or a sweet li..